The manager of the England national football team, Roy Hodgson, has said that it’s Ashley Cole who will wear the captain’s armband in the friendly match against Republic of Ireland which is going to be played at Wembley on Wednesday. Earlier, it was announced that Frank Lampard will captain the English team in this match, but, later on, Hodgson made it clear that Lampard will only attend the press conferences and the captain’s job on the ground will be done by Cole. The former Chelsea midfielder Joe Cole is of the opinion that the England midfielder Frank Lampard should be offered a new contract to Chelsea. Cole was unceremoniously sent off from Chelsea after the club decided not to offer him a new deal. They are adopting a similar stance with Lampard, although the former West Ham man is 34 years of age. Despite his age, Lampard continues to have a growing influence on the team. Even though he is currently playing as the defensive midfielder, he has still been able to get into double figures when it comes to scoring goals. Rio Ferdinand has wished Joe Cole all the best for his second tenure at West Ham United. Cole has recently joined West Ham United for the second time. Cole had started his career at West Ham United in 1998. He played for the Irons for five years. In 2003, he left West Ham to join Chelsea. He featured for the Irons in 126 matches and scored 10 goals during his first tenure. Ferdinand was also a West Ham United player between 1996 and 2000. So, Cole is his former teammate. The former Chelsea midfielder Joe Cole has said that he still believes that he can be a success at Liverpool, despite struggling under a number of managers in the past. 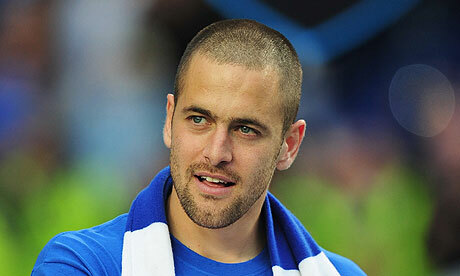 Joe Cole was a free transfer from Chelsea in 2010 and was signed by the former Liverpool manager Roy Hodgson. However, he was sent off on his debut for the club and it has been a downhill road since then. He has been unable to recreate his Chelsea form under the former manager Kenny Dalglish, while he has once again struggled in the new management of Brendan Rodgers as well. The manager of Liverpool, Brendan Rodgers, has said that Joe Cole is recovering well from his hamstring injury and he is expected to make a comeback pretty soon. Cole had featured in Liverpool’s opening match of the Premier League against West Bromwich Albion on 18th of August. Liverpool midfielder Joe Cole has said that he is confident that he can to make his Liverpool career a successful one under the new manager Brendan Rodgers. The future of the 30-year-old at Anfield was in major doubt after he was sent out on a loan deal to the French club Lille last season. He started his Anfield career in the worst possible fashion with a red card in his debut. Since then, things have never been good for the former Chelsea midfielder, who was a free agent. However, the club have been finding it difficult to sell the midfielder due to his £ 90,000 per week contract. New Liverpool manager Brendan Rodgers has confirmed that former Chelsea midfielder Joe Cole will be given a new lease of life at the club from the start of next season, according to Liverpool news. 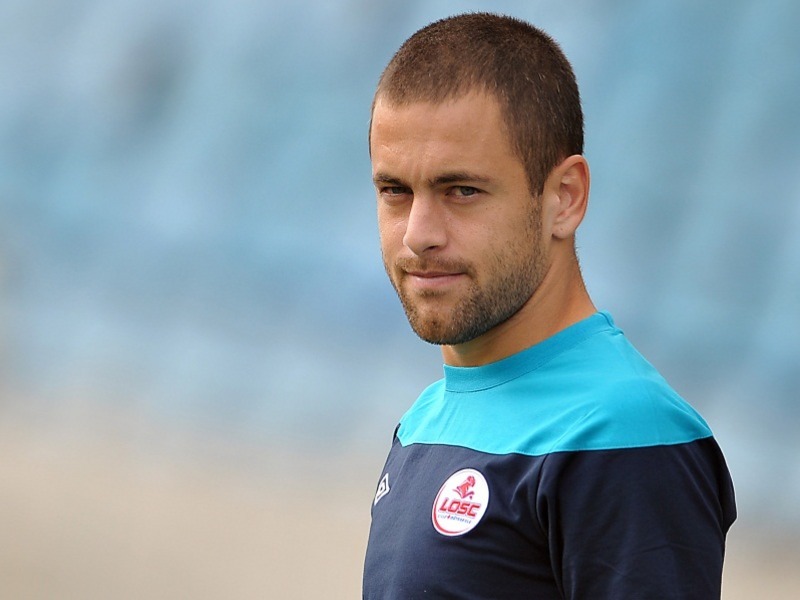 Former Chelsea midfielder Joe Cole has said that he wants to stay with French club Lille beyond the end of the season. The midfielder is currently on loan at the French club from Liverpool after failing to impress at Merseyside in his first season. Former Chelsea midfielder Joe Cole has said that José Mourinho would be the perfect man to manage at Chelsea this time around as well. José Mourinho left Chelsea after falling out with the owner back in 2007, but he is still regarded in high esteem by the fans and the players at the club. Joe Cole’s decision to move out of the English League championship was followed by the fact that he will be moving out of Liverpool to join Lille on a loan. This West Ham United captain does hope to bring about a lot of changes to Lille with his performance. Liverpool was probably not quite the platform Joe was looking for. He might have started off on a good note with the club and had amazing array of skills, but eventually due to ailments and numerous penalty misses and other related reasons, he was made to sit on the bench for the majority of the appearances in the last season.